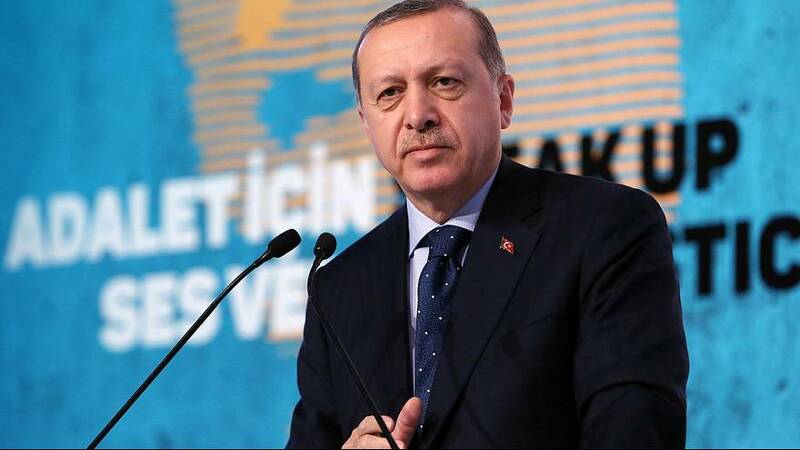 Turkey’s President Erdogan has wasted no time in reacting fiercely to what he sees as another snub to Turkey by the European Union, whose parliament voted on Thursday to suspend EU membership talks. He has threatened to rip up the migrant deal that could see Turkey again allowing tens of thousands of refugees flood into the EU. “When 50,000 immigrants reached the border town of Kapikule, you wailed. What would we do if Turkey opened the border gates, you wondered. Look here, if this goes any further, those border gates will be opened, you should know that. Neither I nor this nation cares about empty threats,” he thundered. The European parliament’s vote is non-binding, but was intended to send Ankara a signal; stop the post-coup mass arrests of suspects, opposition politicians and journalists, a reaction parliament considered “disproportionate”. Turkey has by far the largest refugee population of people fleeing conflict or repression in Syria and has many from other conflict zones, but although safe, because there is little work and no prospects, most want to leave.